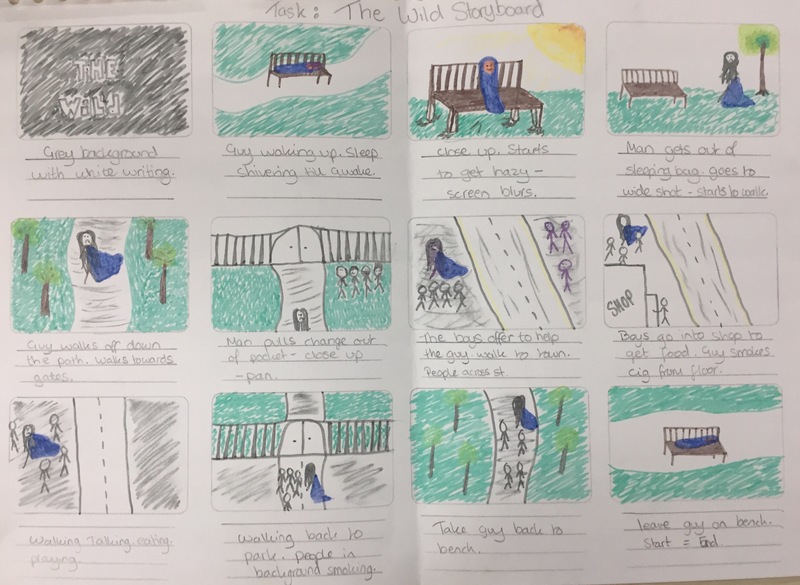 The Wild by Indigo Haze music video storyboard first draft. Main theme – homeless man in despair with life. Possibility of cuts between a day in the life of being homeless and the band playing – filming a performance, recording process(first single)? Tbc. Next Next post: 10 steps of taking a snap.